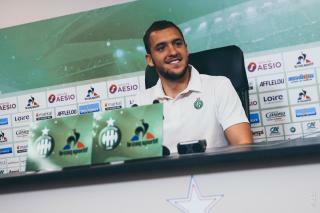 Home > News> Frédéric Paquet: "We anticipated"
The General Manager of AS Saint-Etienne justifies the recruitments of Youssef Aït Benasser and Valentin Vada. The winter transfer window is a transfer window for making adjustments. The shareholders make significant financial efforts last summer in order to build a competitive team and we had not expected to make mid-season changes. But, after the match against Dijon, we stated that Assane Dioussé was lacking confidence and that he needed a fresh start in another club. An opportunity presented itself to him in Italy (he signed with Chievo Vérone). We had to replace him because we made the choice, at the beginning of the season, to have a restricted number of players. Then, we were confronted by the particular situation of Ole Selnaes who shut himself away from the team and from our project by wanting to join a Chinese team at any cost. Even if Ole is still an AS Saint-Etienne player, we had to react and anticipate his eventual departure. That’s the reason for which we recruited two midfielders, Aït Bennasser and Valentin Vada. 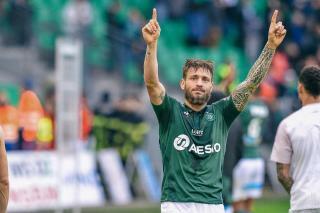 "Ole Selnaes lacked respect for the club"
Today, Ole Selnaes is still an AS Saint-Etienne player. He’s started training again. 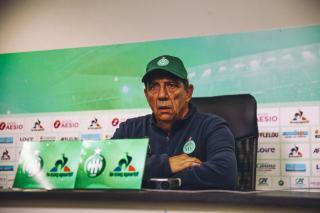 We explained to him that his behaviour during the training in Carquefou was not appropriate and that he had lacked not only respect for the club but also for the staff and his teammates by declaring himself to be sick. Was he really sick? What is certain is that he was not in a fit state to play. 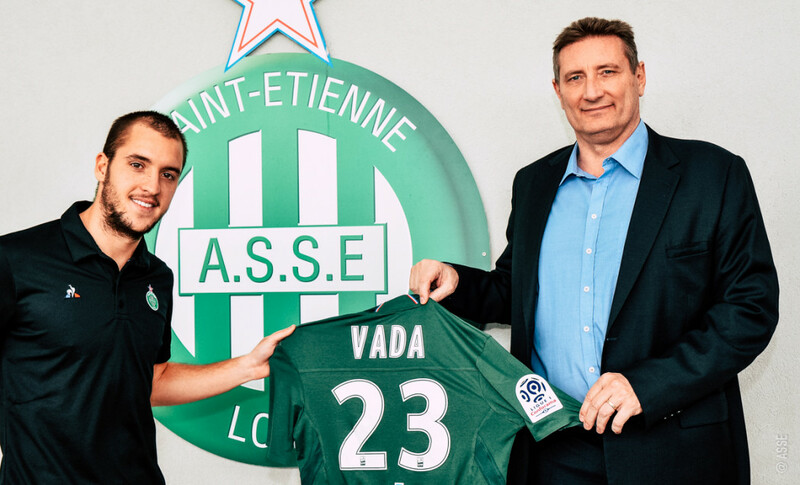 So he returned to L’Etrat and we received him with the President Roland Romeyer in order to remind him of his duties as an AS Saint-Etienne player. His agent completely perturbed him by letting him believe that his transfer to a Chinese club was practically confirmed. If the player received a salary proposal that made him want more than he has presently, we have no written commitment from the interested club concerning the amount of the transfer. We met the managers of the Chinese club at the beginning of the week. In order for a transfer to be carried out, all parties must be in agreement but for Ole, that’s not the case. The ball isn’t in our court. A departure remains possible because the Chinese transfer window closes February 28th. The transfer will only be concluded if everyone is satisfied. We had a good first half of the season by obtaining 33 points in 19 matches. Our ambition is intact and we hope to have a good end to the championship. Taking Assane Dioussé’s situation and Ole Selnaes’ position into account, we took precautions so as not to weaken the team. At the beginning of the season, we had limited the number of experienced players in order to leave, on the professional team, places for the youths trained by the club. It was important to preserve this balance.